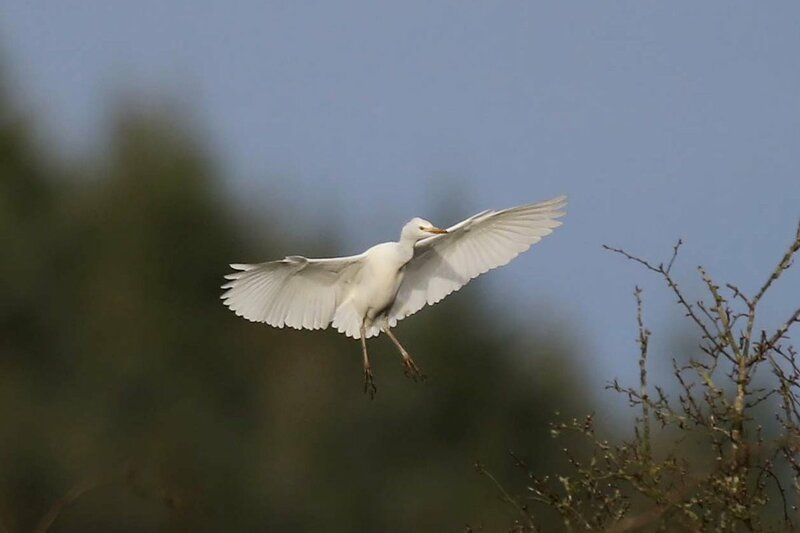 Well it might not be as impressive as a White-tailed Eagle but the discovery this afternoon of a Cattle Egret at Ellerburn by Andy Malley is certainly more unusual as it is a first for the Scarborough recording area. The bird was first seen at about 14.45 but soon it had disappeared and was not relocated until about 15.40 when the remote location meant that there was no mobile coverage. 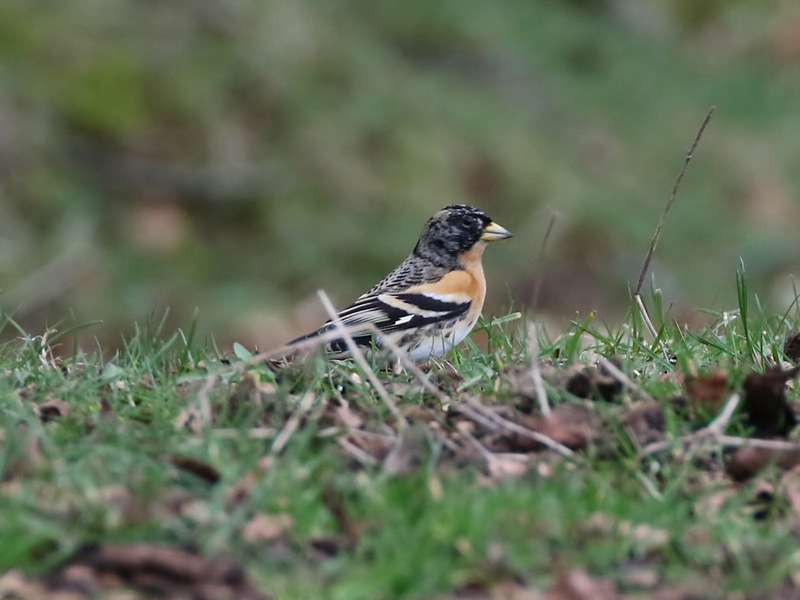 Fortunately, although unsettled, the bird remained in the cattle field after the fish farm long enough for a few other observers to see it before flying off northeast towards the fishing lake at 17.36. The final appearance was about 17.55 when it came back high along the valley and then departed high off to the east and out of view. Also in the Ellerburn area today were 3 Chiffchaffs, Grey Wagtail, 12 Fieldfare and 2 Common Buzzards. At Folkton Carr there were 2 Barn Owls and a Little Egret, at Throxenby Mere the 3 Goosanders remained, there were 2 Chiffchaffs at Harland Mount YWT reserve, 2 Long-tailed Ducks were off The Spa in South Bay, on Johnson’s Marsh we had 10 Wigeon and 5 Teal and at Cockmoor Hall Car Park half a dozen Bramblings.